Animal lovers are as diverse as their animals. Which means, that like our animals, we each struggle with different things and in the same breath we all struggle with exactly the same things. Things like how to navigate our beloved furry friends parting this world or how to know what to feed them or do for them so they live a life as long and healthy as possible. As animal lovers, we may feel isolated in our challenges, because we are, by our nature, not always the most extroverted of creatures (hence why our animals are so essential to us). As a long-time horse women, I struggled for years with hyper-independence aka. having a terribly difficult time asking others for help and feeling safe in community, even though paradoxically, meaningful connection was one of my most essential needs. I filled the gap with my connection with my animals, but it never quite did the trick. Out of the healing of this aspect was born the Cowgirl Re-union and All Lit up and my Whole Horse Apprenticeship. Opportunities to go deep and get meaningful in a world that can feel a little devoid of real connection. And so it is with all of my offerings. 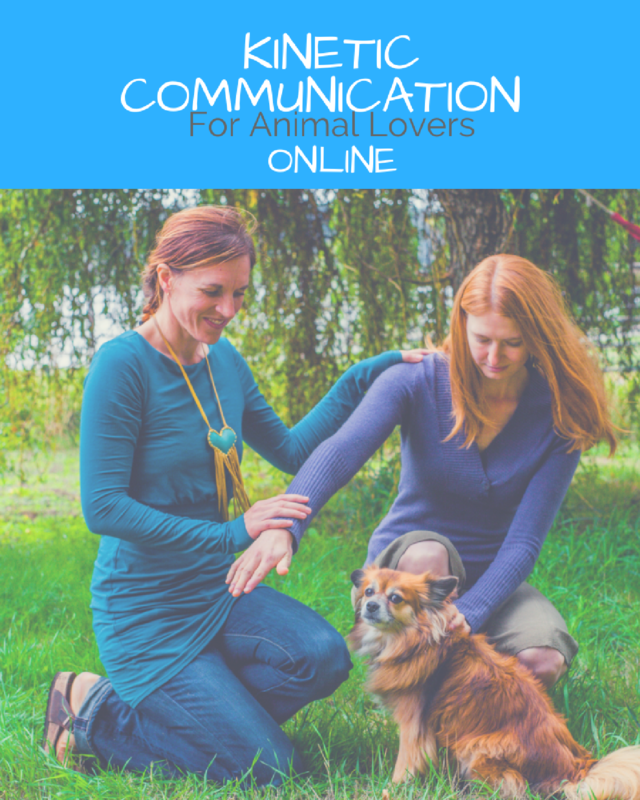 My hope is that, in some way, these events, programs and experiences bring you what you are needing, and that they may serve to both deepen and richen your relationship with your animals, but also with your friends, family and life. And I would ask that if one resonates for you or for a friend, and you feel inclined to share, to do that. This work expands through your participation. My offerings reflect me clearly, they are diverse, a little silly, and about all sorts of different seeming things, but in the end, they are created to hold space, to foster creativity and possibility and to bolster a sense of community, empowerment and unending curiosity. 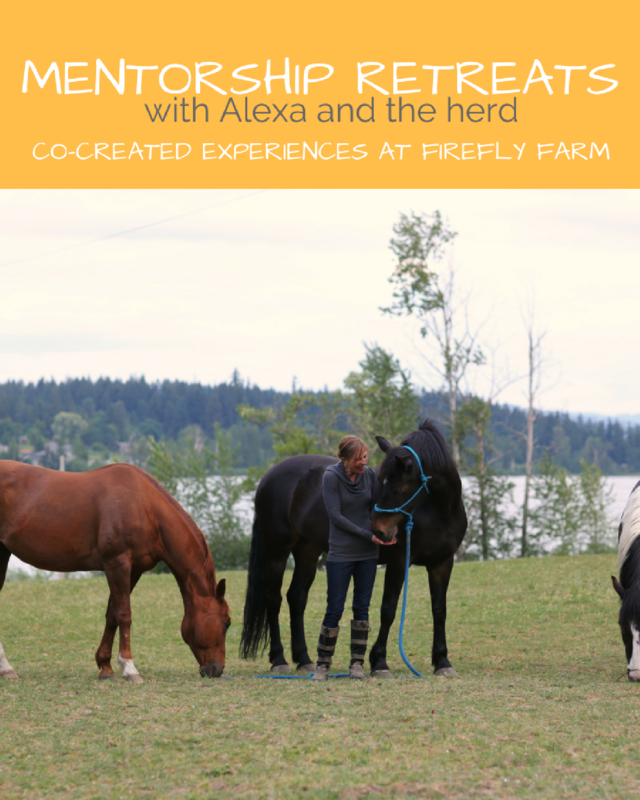 Join Alexa and her animals for five days of adventure! Totally free. Delivered right to your inbox over five days. Daily videos, audio, powerful content and loads of inspiration from Alexa, her animals and some dear friends all about what the animals in your life would tell you if they could talk. Plus, you’ll receive doses of goodness right when you need them and updates on the happenings happening around here! 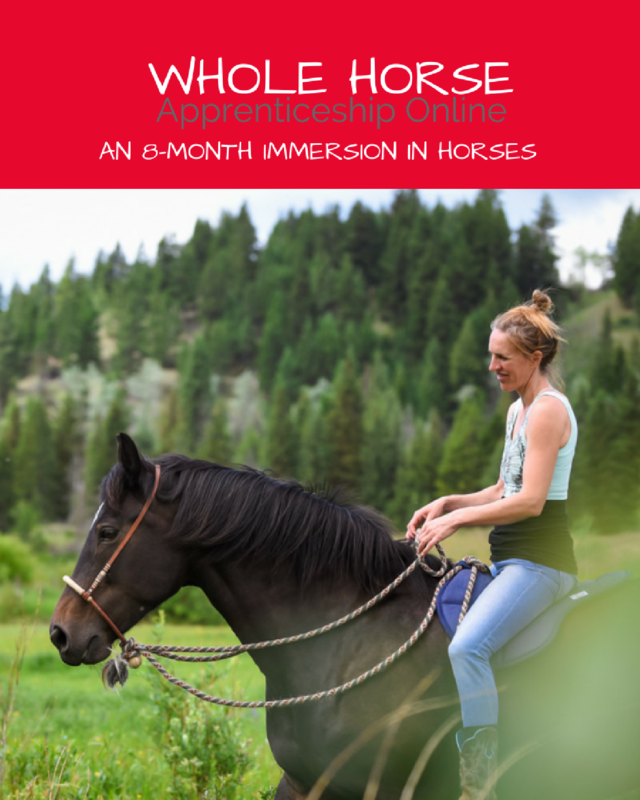 An exploration of the Whole Horse: physical, emotional, energetic and spiritual in a powerful, collaborative and content-rich 8-month format beginning again in March 2018. 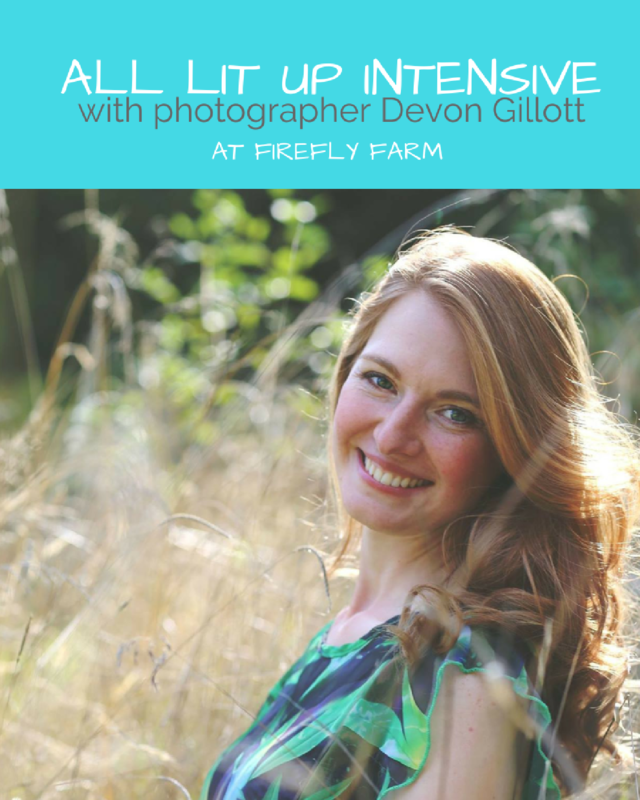 This year’s Apprenticeship is based online with an optional 4-day Retreat at Firefly Farm. Head here to learn about 2018 Apprenticeship. Imagine. 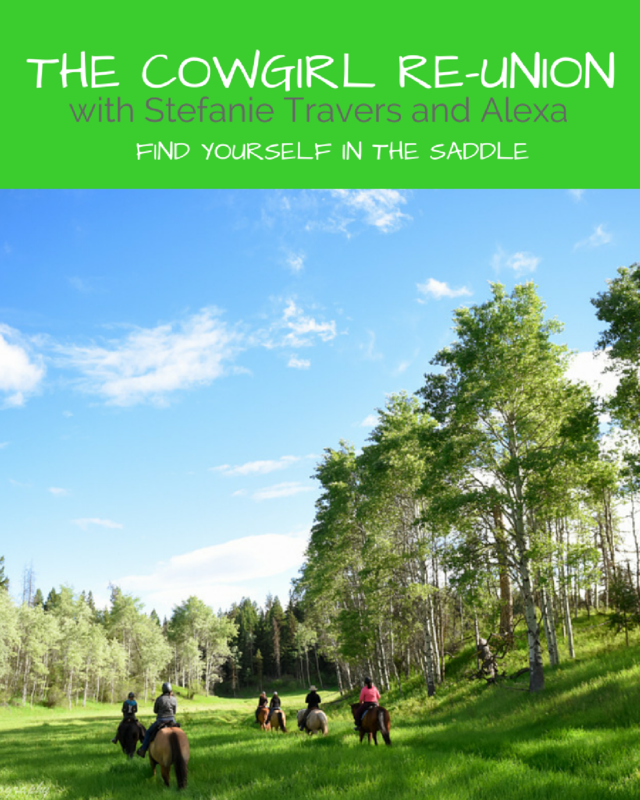 Connecting with your horse, surrounded by nature and your fave gals, working with re-knowned horse women Stefanie Travers, cowgirl Sassy Six-Guns and yours truly, with amazing riding adventures and hilarious times by day and campfires by night. We have three Re-unions booked this year. Head here for dates and more details! You might notice that I love getting my photo taken. I admit it. One big reason? I love my photographer Devon Gillott and how she really “sees” me. So I decided to bring her to the farm for a few very special clients for a 1 or 2 day Personal Retreat with yours truly. We have just booked 4 spaces for 2017. Is one of those spots for you? Get all the details. Learn how to bridge the gap between you and your animals using the powerful tool of Applied Kinesiology. After sharing this tool in person for many years, it is now available online. Learn more here. Need a creative break? I’m excited to share that Firefly Farm now has the most adorable glamping space available from May to September – email me to book your retreat here. 21 days of growth and exploration in your equine partnership from anywhere in the world! 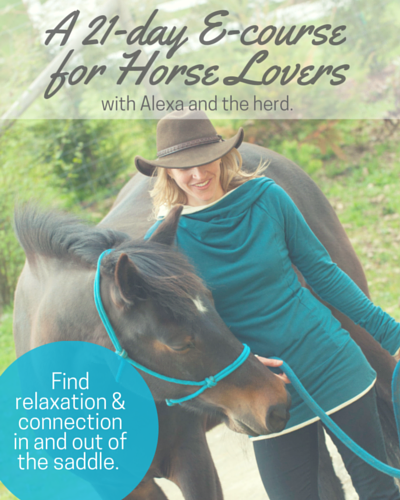 Learn how to easily breath, ground, release tension and centre to finally find peace and clarity in and out of the saddle. This online course is rich with content, fun videos, workbooks, techniques and much more. Learn more here. Need support? 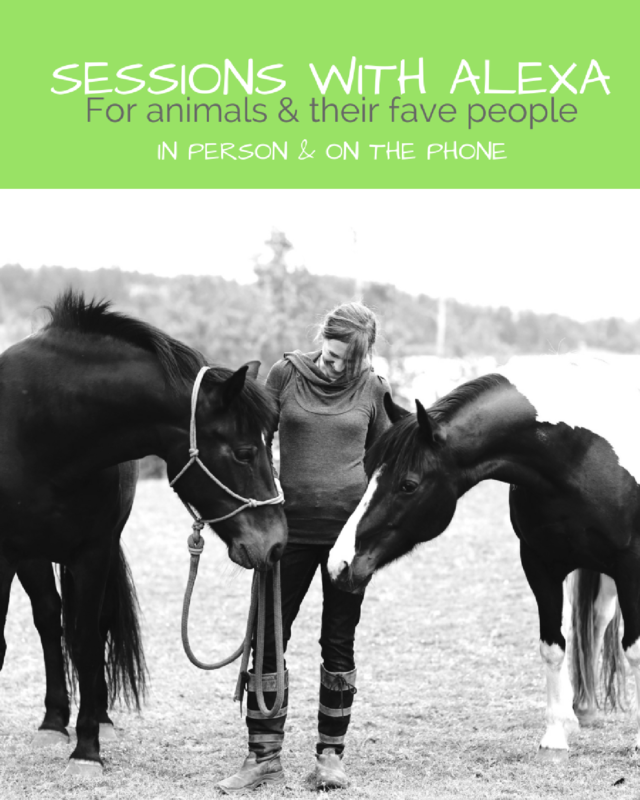 For over thirteen years, I have been offering healing sessions with horses, dogs, cats (and llamas) and their people, both in-person and over phone or Skype. Learn more here. 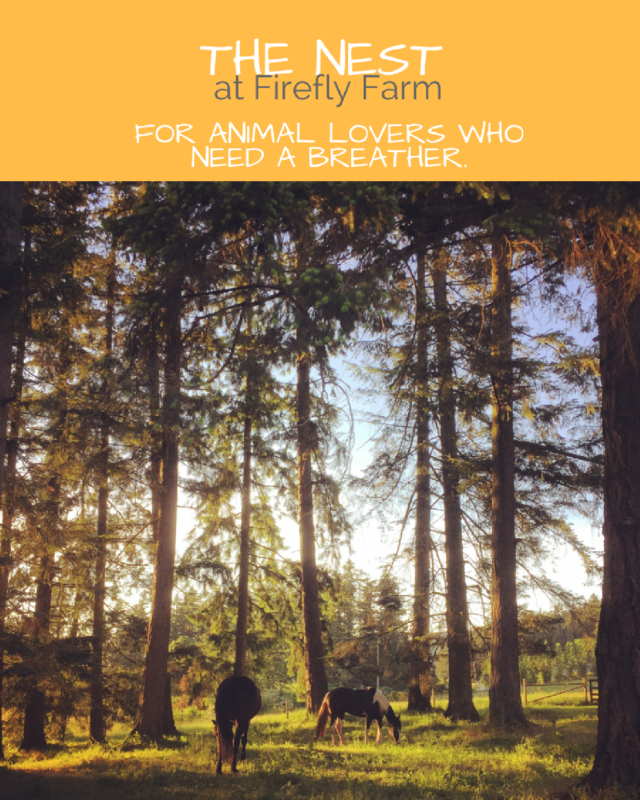 Wanting to immerse yourself in learning about animal well-being, developing your intuition, your connection to nature here at Firefly Farm? Email to book your personal retreat.